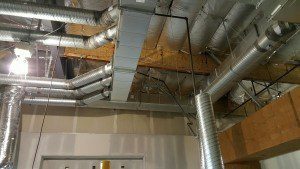 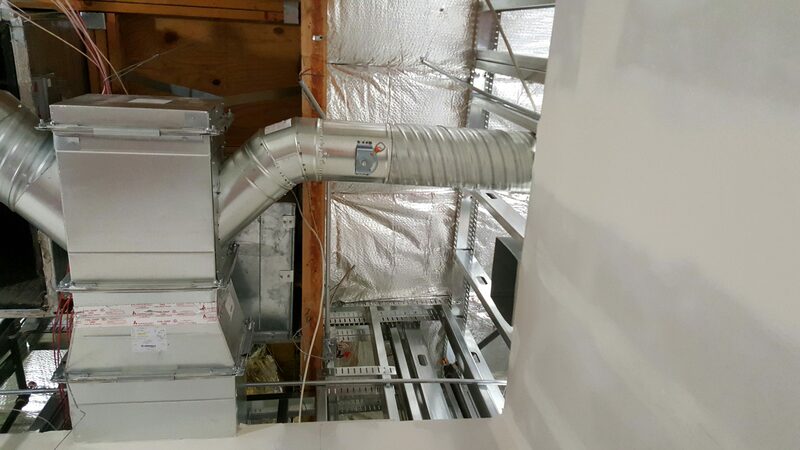 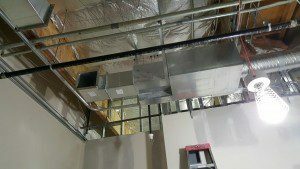 Bath & Body Works Sacramento Project - Buffalo's Mechanical, Inc.
Buffalo’s Mechanical, Inc. is an HVAC Contractor serving Sacramento, CA. 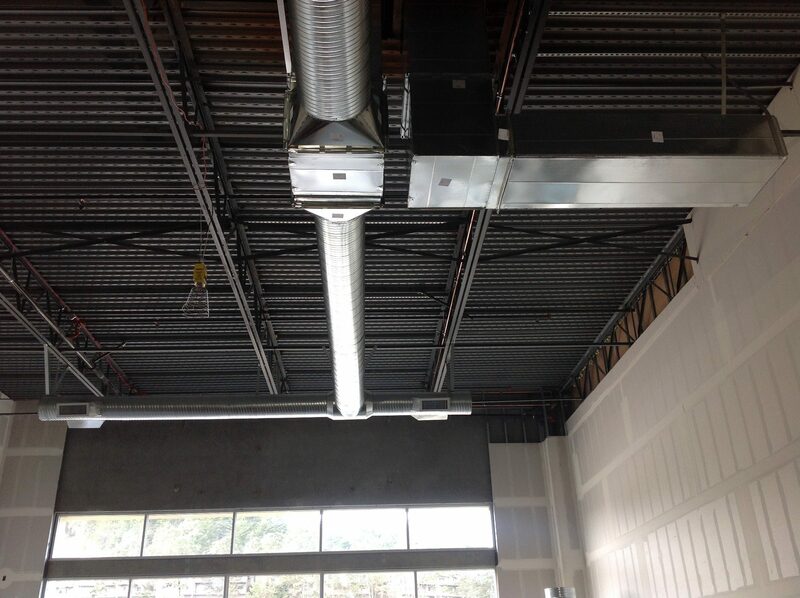 We have just finished Bath & Body works in Sacramento located at 3651 Truxel Road #D6 Sacramento, CA. 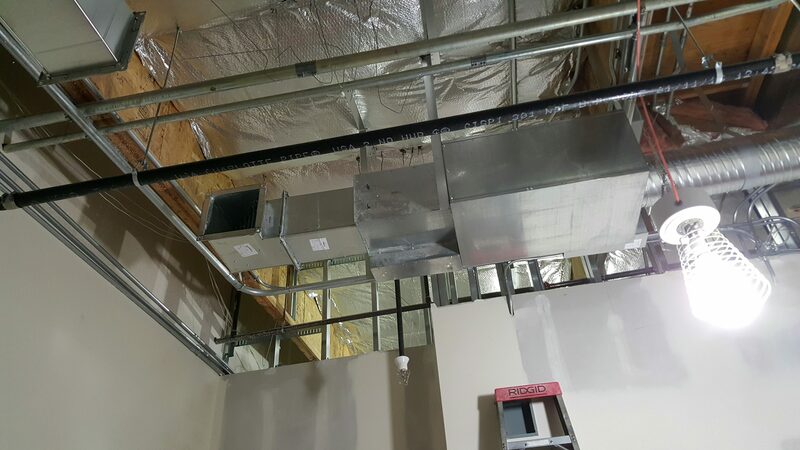 We continue to do work here at these stores. 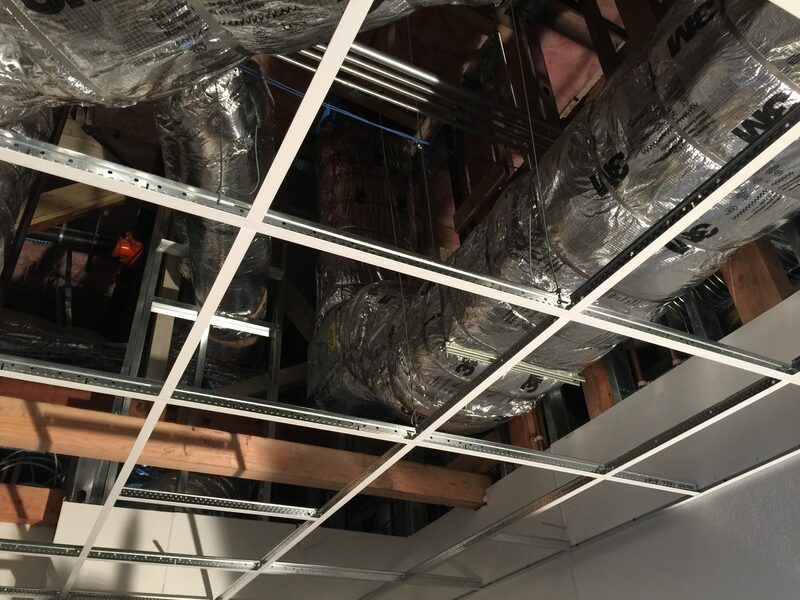 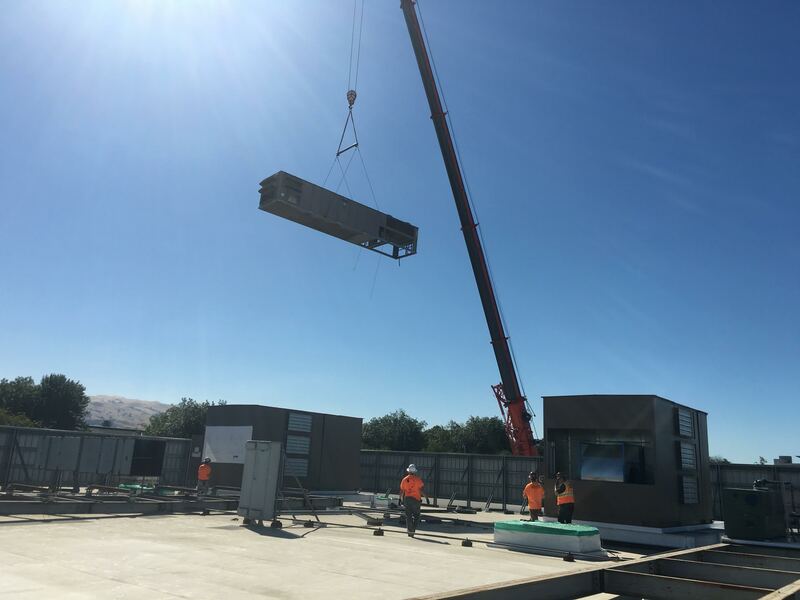 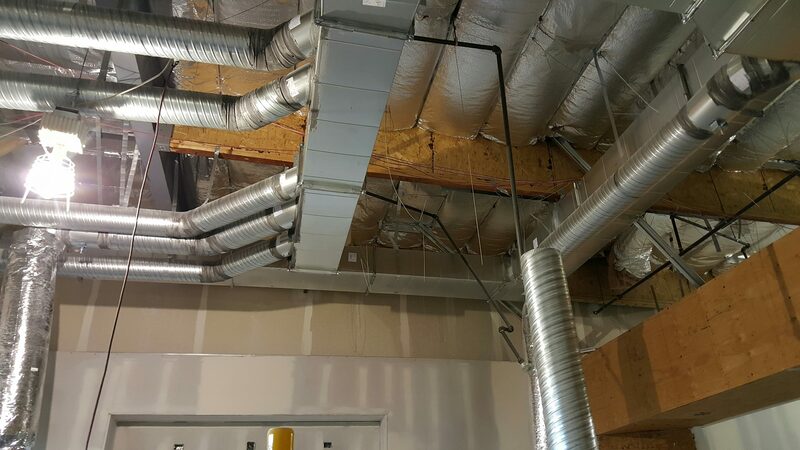 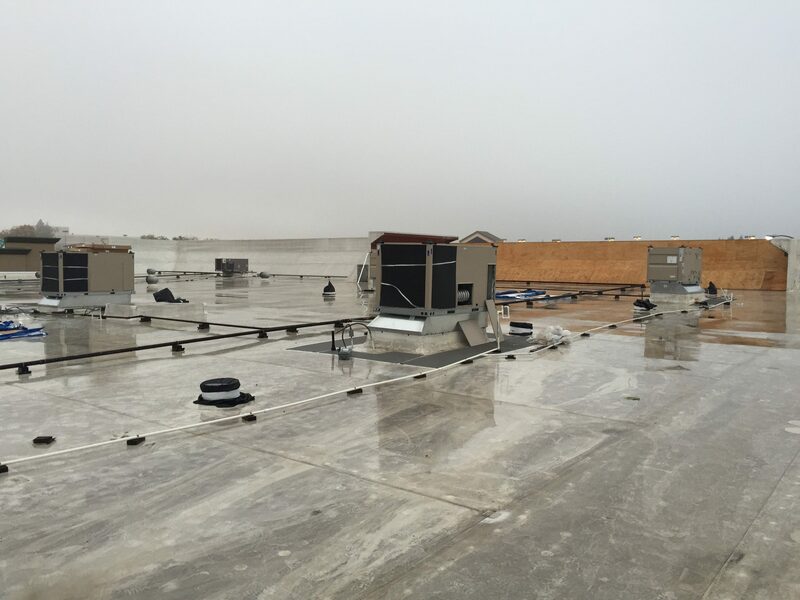 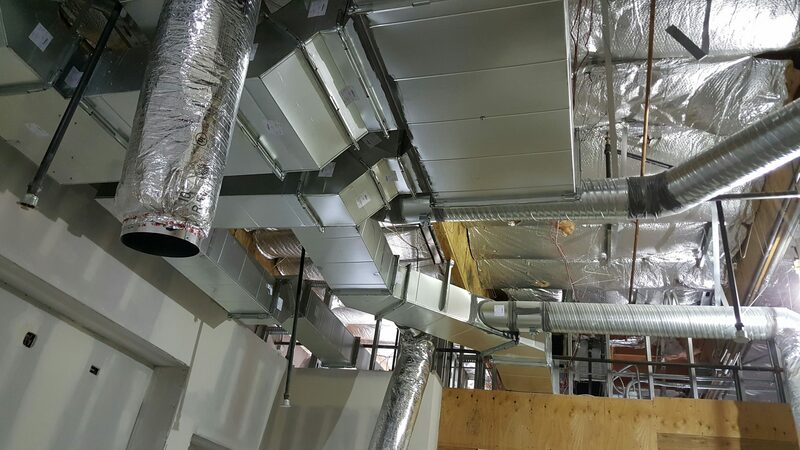 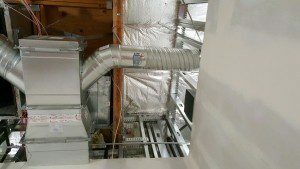 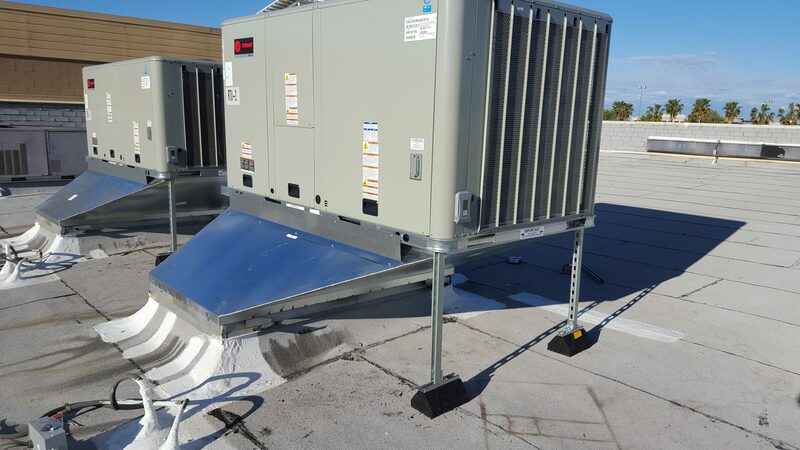 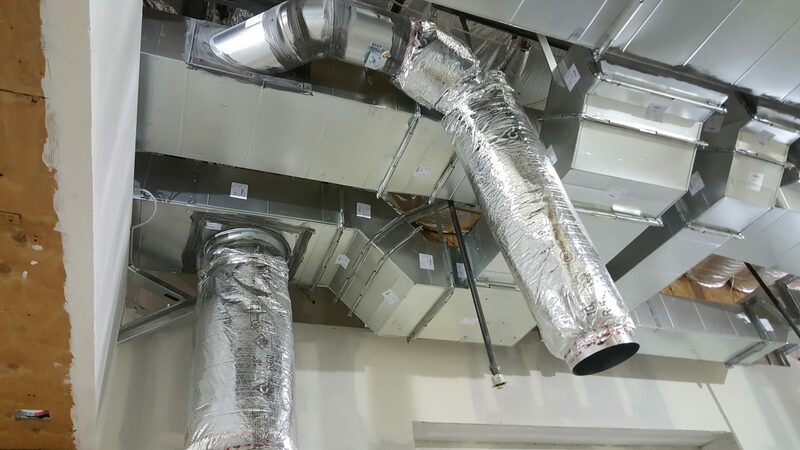 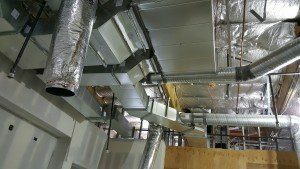 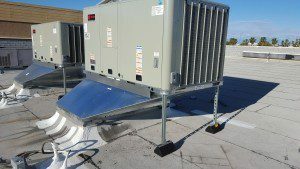 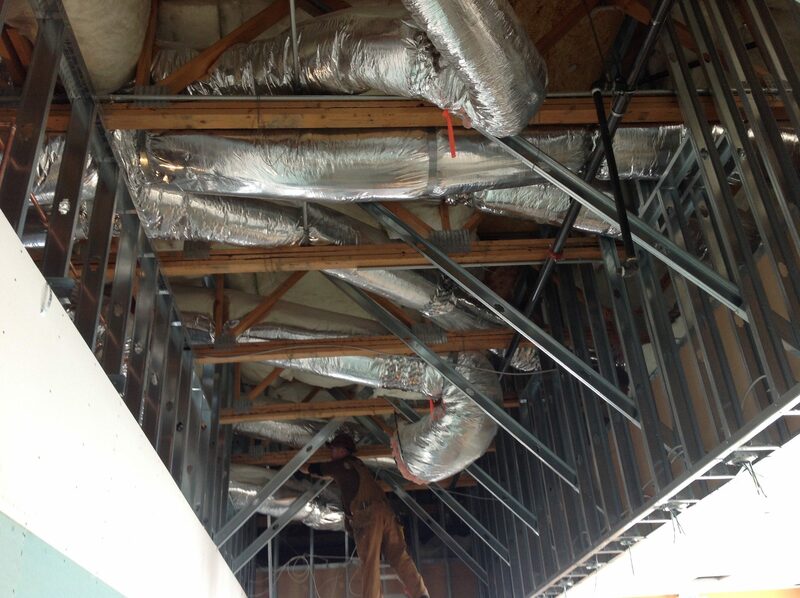 If you are in need of an experienced HVAC Contractor in Sacramento or anywhere else in Northern California, then please reach out to us at (209) 599-1700 or email Jason Buffalow at jb@buffac.com.